3G Shielding Specialties works side by side with customers as an extension of their design team. Having realized thousands of shielding solutions, 3G application engineers bring decades of specialized expertise and leverage an industry wide perspective to solve unique RF/EMI/EMC challenges. 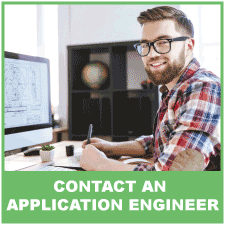 An application engineer works with you to understand your requirements, recommend appropriate solutions, and provide detailed specifications and solid models for your review. 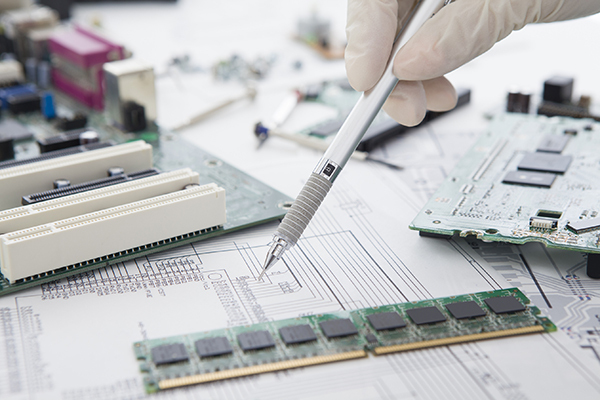 Customers rely on 3G to reduce their engineering and design effort, allowing them to focus on other challenges while 3G focuses on specifying and documenting a shielding solution that works. 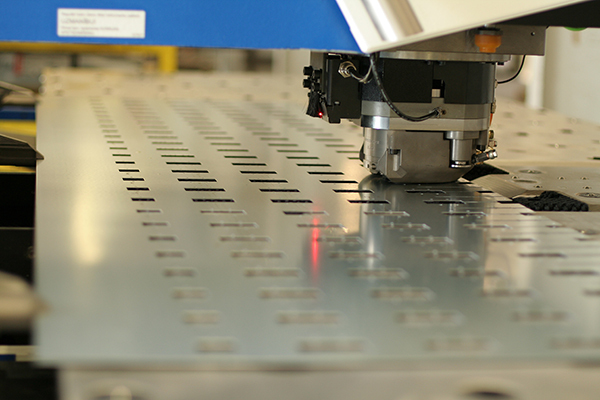 3G Shielding Specialties is committed to providing exceptional lead times for prototypes and production quantities. For new applications, from first contact to prototype units on your bench, the execution time is measured in days. 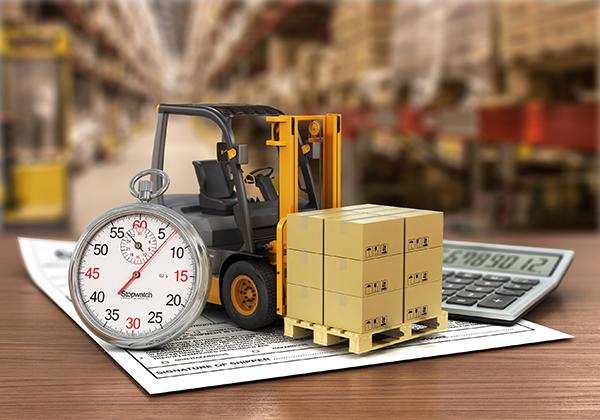 Standard, off-the-shelf parts and materials are usually shipped same day. 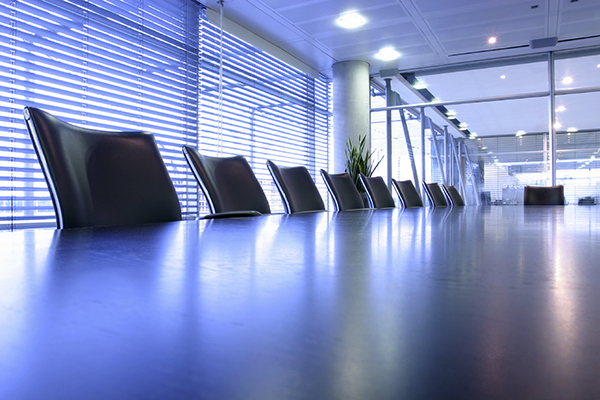 3G supports large-volume production requirements with in-house stocking programs tailored to client needs. In support of JIT manufacturing, 3G ensures that raw materials are always in stock and available for fabrication and maintains available capacity to respond effectively to time-sensitive demand. 3G Shielding Specialties is a US-based manufacturer registered with the US Department of Defense (ITAR Registration No. 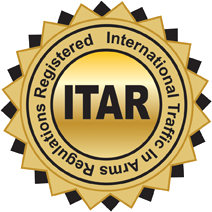 : M36737, CAGE Code: 7PCU6), and is pleased to support applications controlled by ITAR. 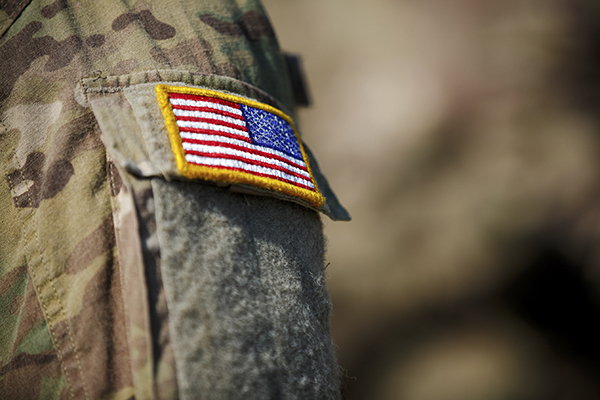 A significant percentage of 3G's products are deployed in support of defense electronic applications. 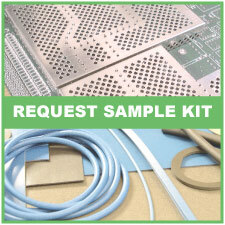 Solutions include high-performance light-weight circuit board shielding and Hybrid shield technologies incorporating multiple materials such as absorbers and conductive gaskets. For ruggedized enclosure shielding in harsh environments, 3G offers custom-fabricated conductive elastomers (MIL-DTL-83528D), specializing in impregnated fluorosilicone materials using proprietary vulcanizing technology.